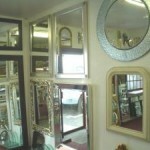 Mirrors cut to size and made the same day. 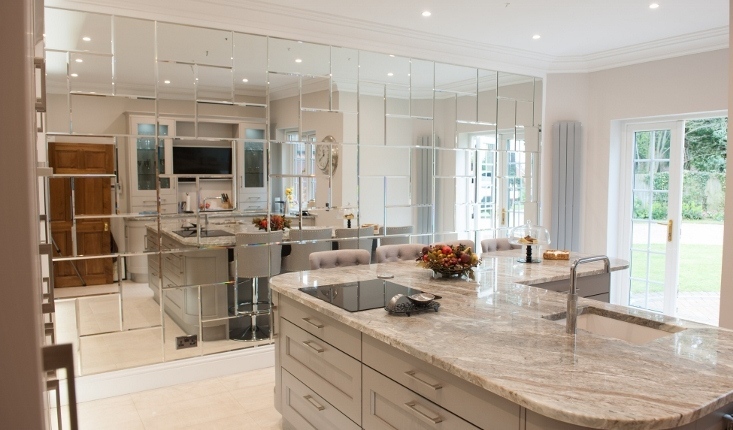 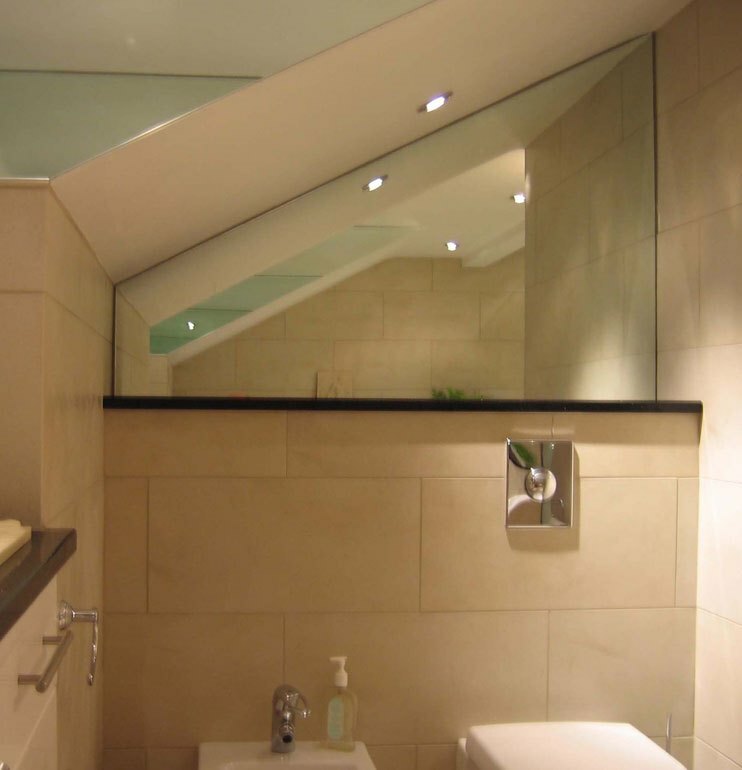 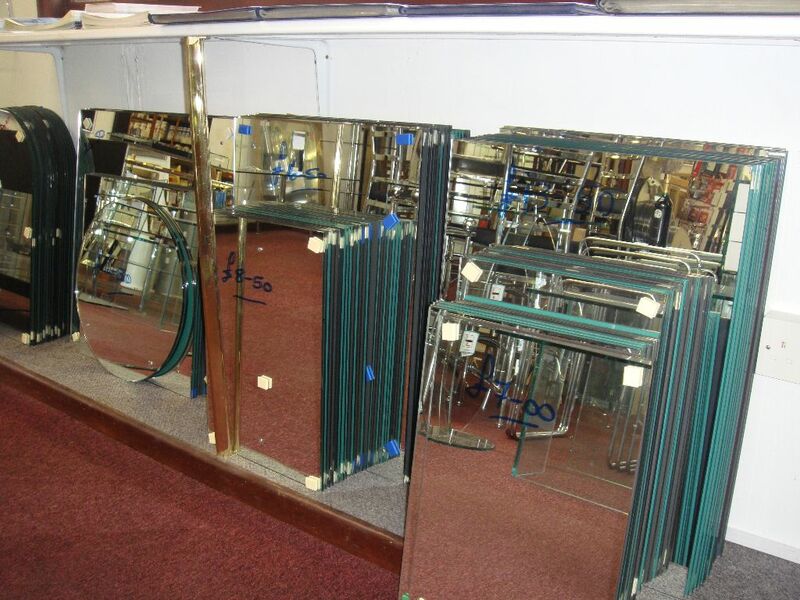 With one of the largest mirror showrooms in the area Northfield Glass has tracked the trends towards the use of mirrors to create the impression of space, giving even the smallest room the appearance of looking larger. 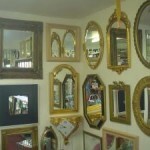 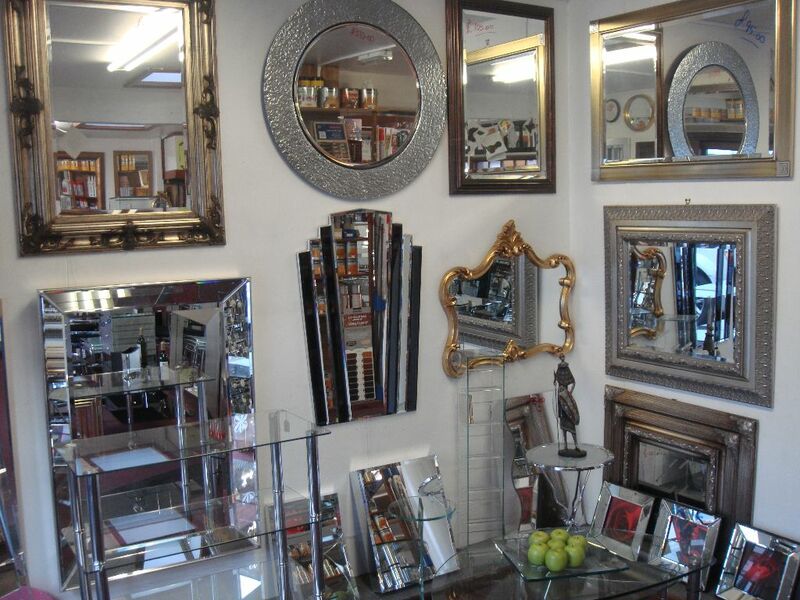 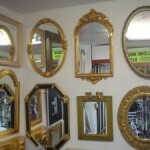 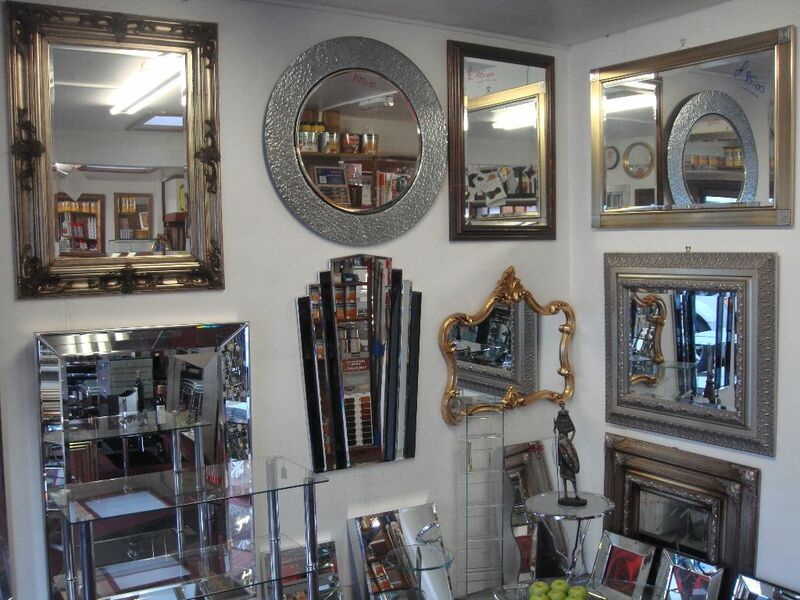 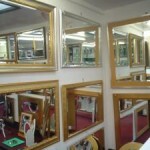 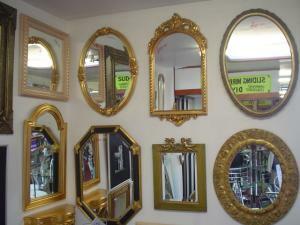 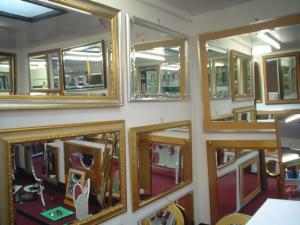 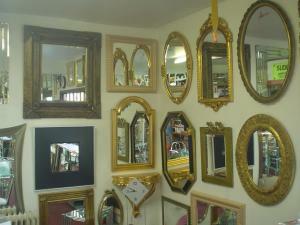 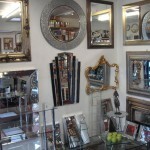 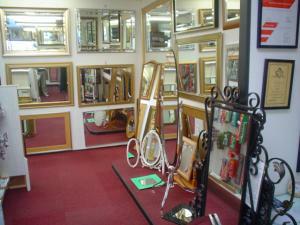 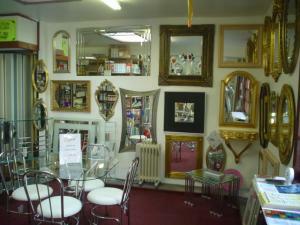 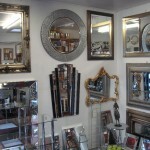 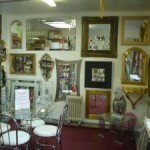 Mirrors can also maximise light sources to brighten up a room or a particular feature wall. 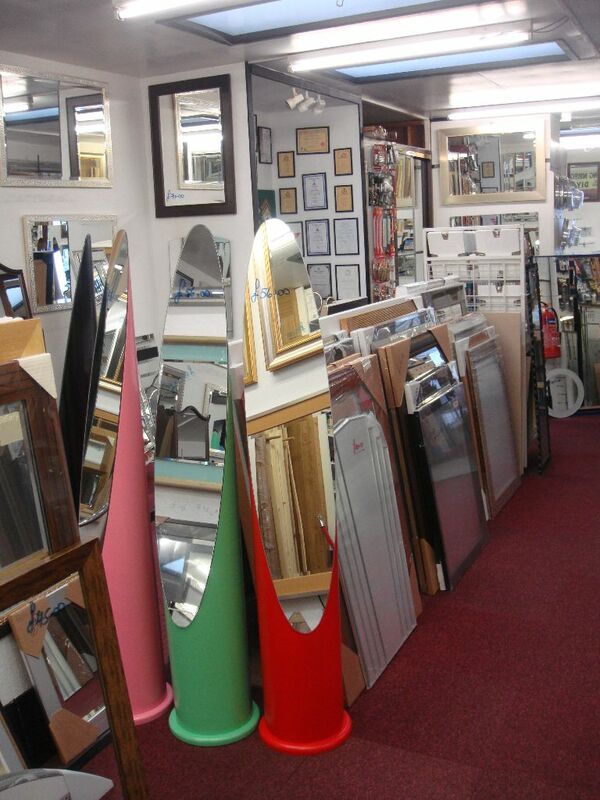 Northfield Glass Centre’s mirrors can be made suitable for all uses including commercial fitting, feature walls, bathrooms and outdoor use. 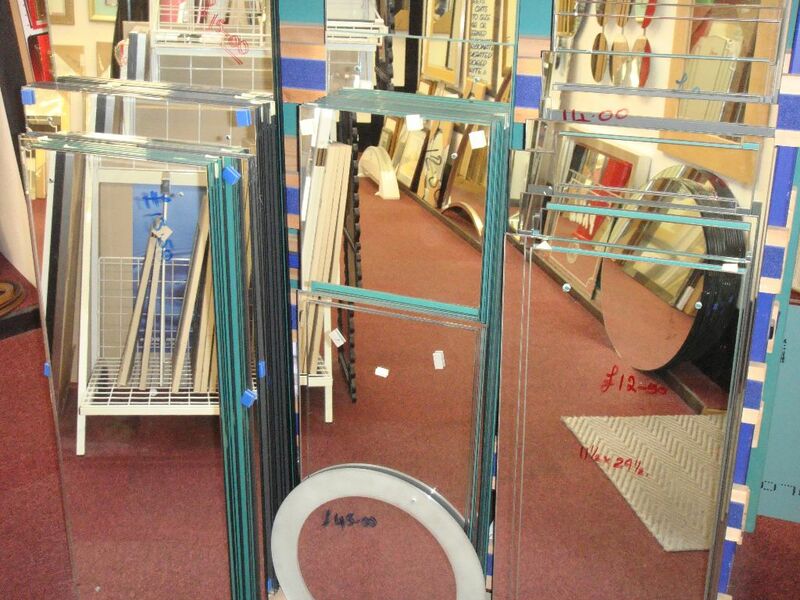 Mirrors, shelves and table tops made the same day. 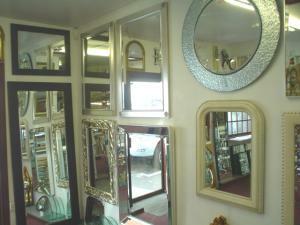 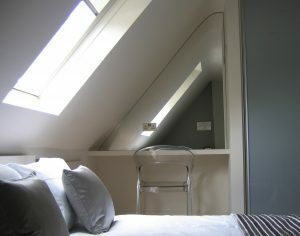 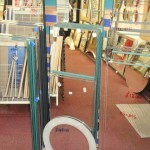 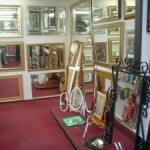 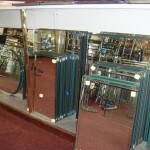 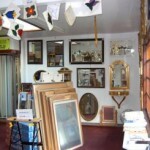 We also provide made-to-measure Sliding Mirror Wardrobes. 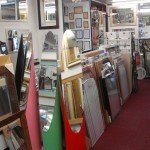 We pride ourselves on our commitment to provide a professional and friendly service at all times. 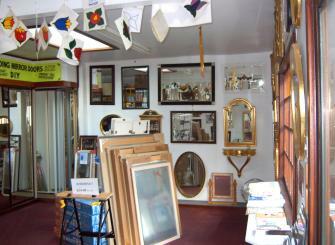 Your complete satisfaction is our aim.